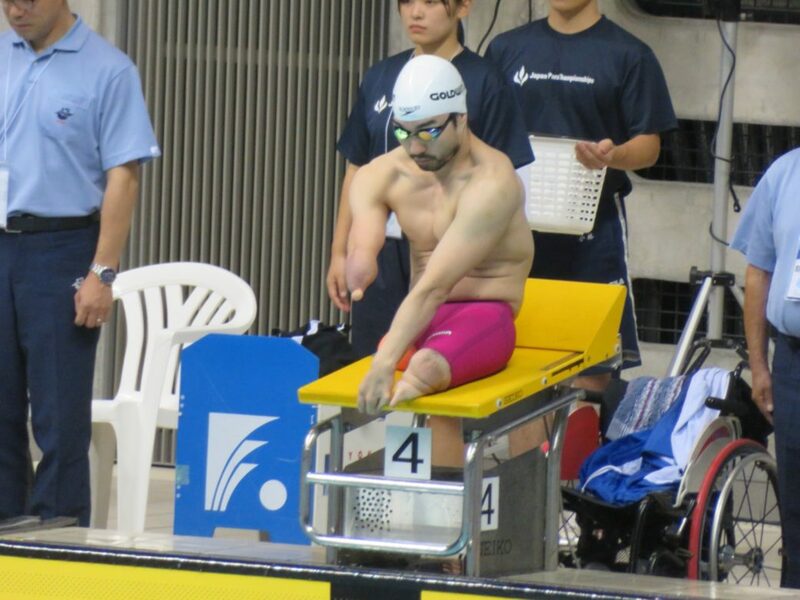 I’m going to participate in the Japanese Para-Swimming Championships in Mie on the 1st and 2nd of December! 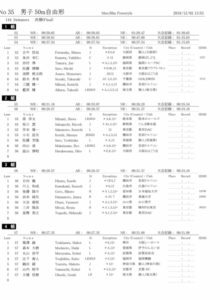 I’m going to race in the 50m backstroke (S4) and 50m Freestyle (S4)! It might be too far for people living around Tokyo, but if you are near there, I would recommend coming to watch them‍♂️! 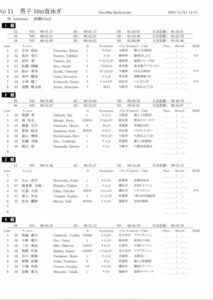 You can see the start lists on the link below even though it is in Japanese.